We here provide replacement tubes for Aspire Nautilus Atomizer. Stainless steel or glass materials are provided for your choice. It's designed for 5ml Aspire Nautilus BVC(Bottom Vertical Coil) Airflow adjustable Pyrex Glass Clear Cartomizer/ Clearomizer. Now this is where Aspire should have gone with their large tank design in the first place! It's a far superior tank than the standard Nautilus and definitely seals better with the base. Before this arrived, whilst I had a fond relationship with the old pyrex tank mainly due to its capacity and adjustable airflow, it was a chronic dribbler and I was constantly having to wipe it clean of dribbles. 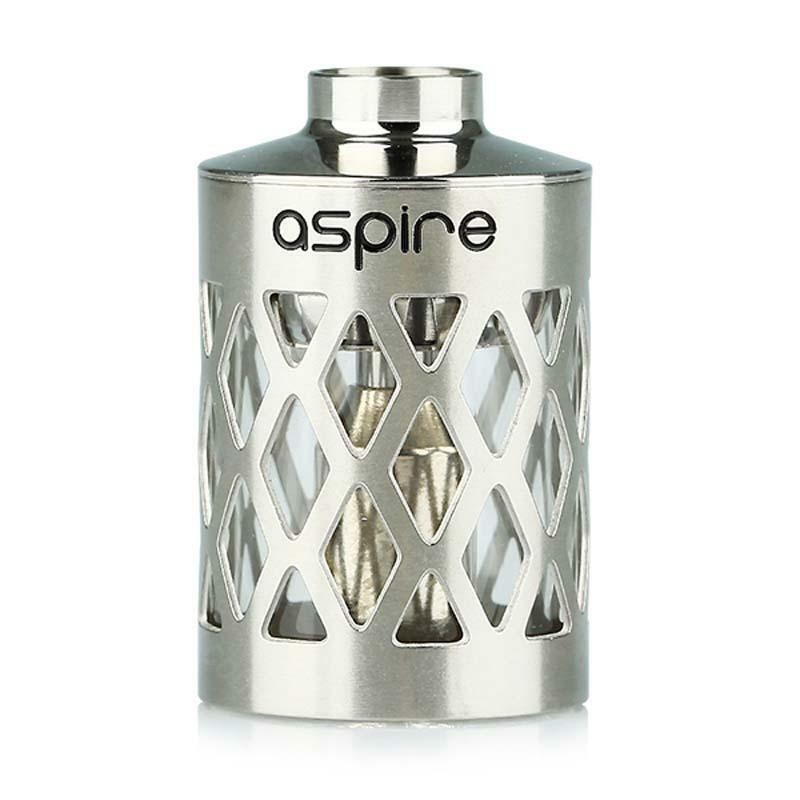 I think Aspire have certainly upped their game with this tank and it is a MUST HAVE replacement in my opinion. I think it works better, looks better and is built better and a top recommendation from me. They should be combining it with the Nautilus airflow base and selling as a complete.